When a screenshot is taken from your iOS 11 enabled iPhone, a thumbnail preview appears in the corner for a few seconds. This allows users to immediately edit and share the image by simply tapping on the thumbnail. Personally, I find the new feature very convenient and think it will come very handy in many cases. However, some iPhone lovers have a different view. Those who don’t plan to share the screenshot right away or are just taking it for their personal use find the ‘thumbnail preview’ feature a bit of a nuisance. Unfortunately, the users would be disappointed to know that the thumbnail preview feature is here to stay and Apple has failed to include a way to toggle this new system on and off. Hopefully, in the future iOS 11 updates, we will see a way to toggle the feature off and on as desired but until then here are some tips that will help you “disable” the feature. Swipe left on the preview thumbnail which will make them disappear immediately. Sometimes, ignorance is the best policy. Simply ignore the preview and it will disappear within a few seconds. 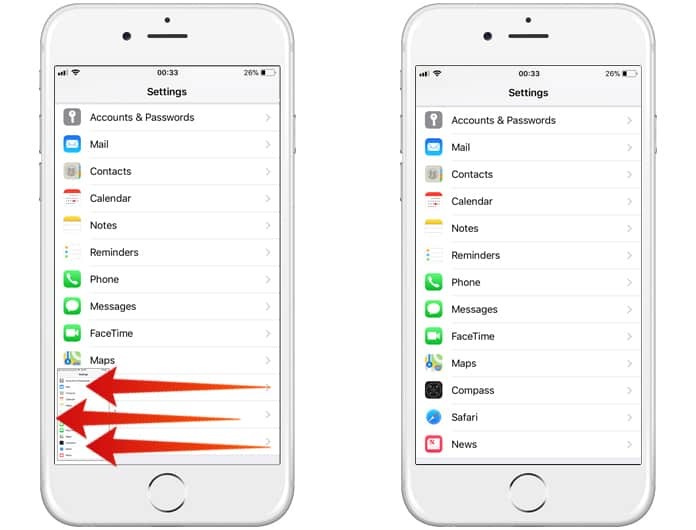 Currently, these are the only ways to get rid of the screenshot thumbnail preview that Apple Company has added in the new iOS update. Let’s see how the iPhone users react to the latest feature. If you or any other user finds the feature troublesome, try putting in a complaint with the Apple Company. 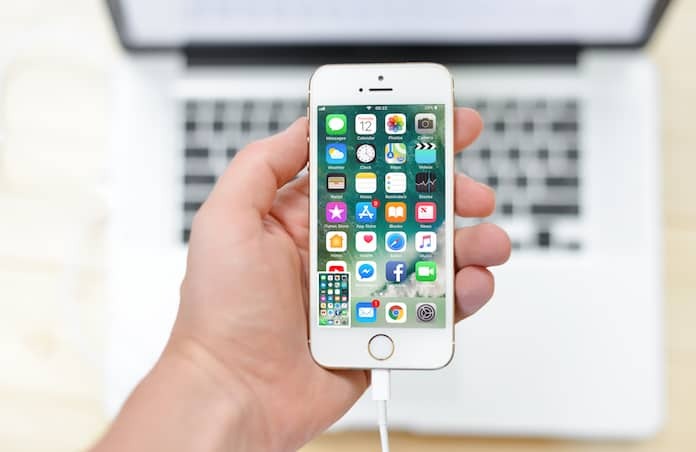 If many iPhone lovers are not satisfied, the company will definitely look into this matter and include an on/off toggle switch in this regard. So after following these steps, the iOS 11 screenshot thumbnail preview won’t be bothering you anymore. We sincerely hope you liked this article and would share it with those looking to deactivate the screenshot thumbnail preview. Feel free to leave comments.